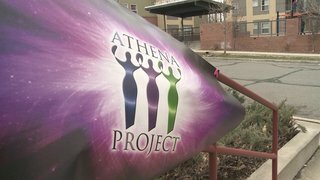 Aurora's Athena Project puts women's voices center stage. 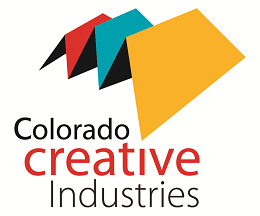 Their annual festival presents performances, music, visual arts and a fashion show. The project is a collaboration of professional female artists that come together to celebrate within the arts. 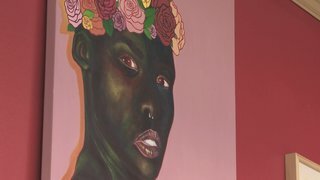 While the amount of females and female work represented in the arts remains slim (a mere 17 percent), the Athena Project aims to increase the number of females and female work by showcasing female artists of all kinds. Apart from their festival, the Athena Project encourages young women to embrace the arts through various programs, one of which is Girls' Write. Girls' Write is a year long playwriting and play development program. The Athena Project offers several other events and ways to get involved in their mission including Dine, Drink + Donate and Writing with Wine. Read more about the Athena Project initiatives and how you can get involved here! 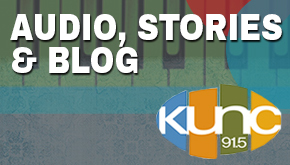 Watch the full Arts District episode featuring this story here! 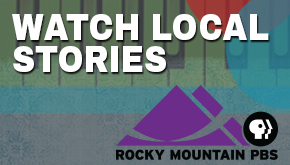 Watch Arts District every Thursday at 7:30pm on Rocky Mountain PBS. 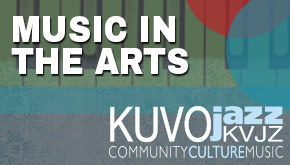 Arts District is a collaboration of Rocky Mountain PBS, KUNC and KUVO.